The city of Sammamish was developed in 1999 and is part of the Eastside suburb of Seattle and just a few minutes to Bellevue and Issaquah. Situated on the shores of hilly terrain east of Lake Sammamish, the city features a landscape of trees, mountains, and lakes. 45,780 residents call this area “home”. 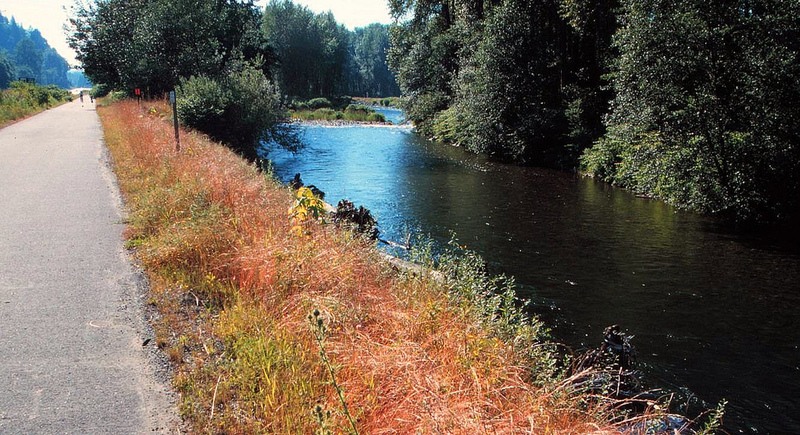 In a recent 2011 review by CNN Money, Sammamish was honored as the 15th best place to live in the United States. The recreation options are endless in Sammamish. Lake Sammamish and Issaquah’s Lake Sammamish State Park offer water recreation. Beaver Lake and Pine Lake are the two biggest lakes in the city. 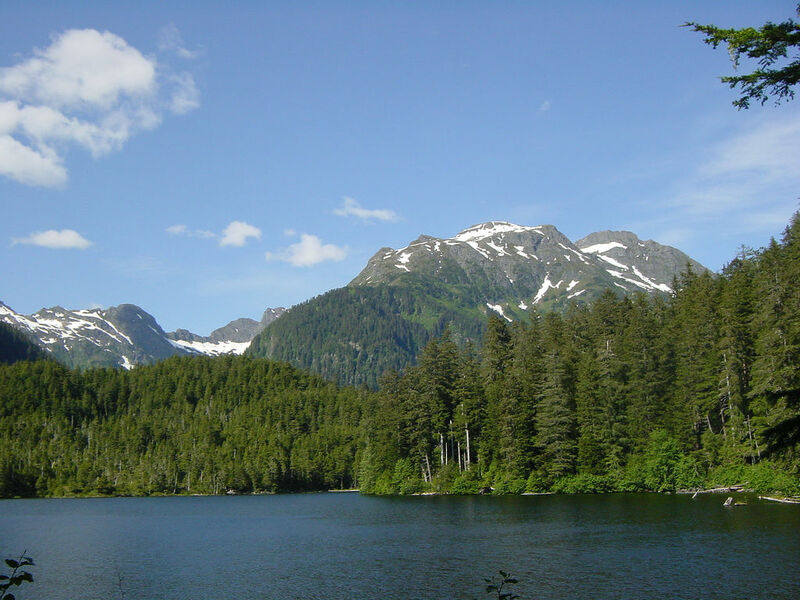 There are numerous hiking trails and scenic woods around the housing developments and five major city parks are developed here including Beaver Lake Park, Pine Lake Park, NE Sammamish Park, East Sammamish Park, and Ebright Creek Park. 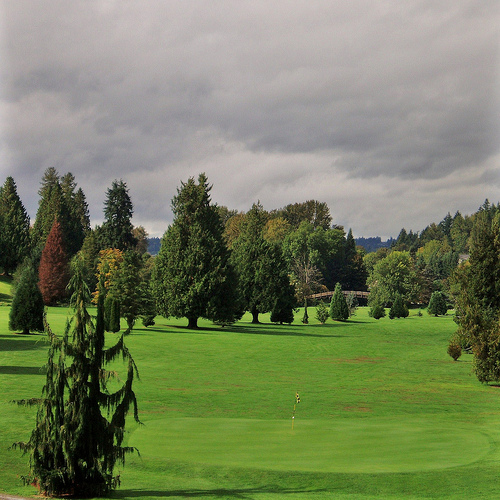 Sammamish is home to two private golf courses: the Plateau Club, and Sahalee Country Club, which hosted the 1998 PGA Championship and the 2002 World Golf Championship.